Kids! 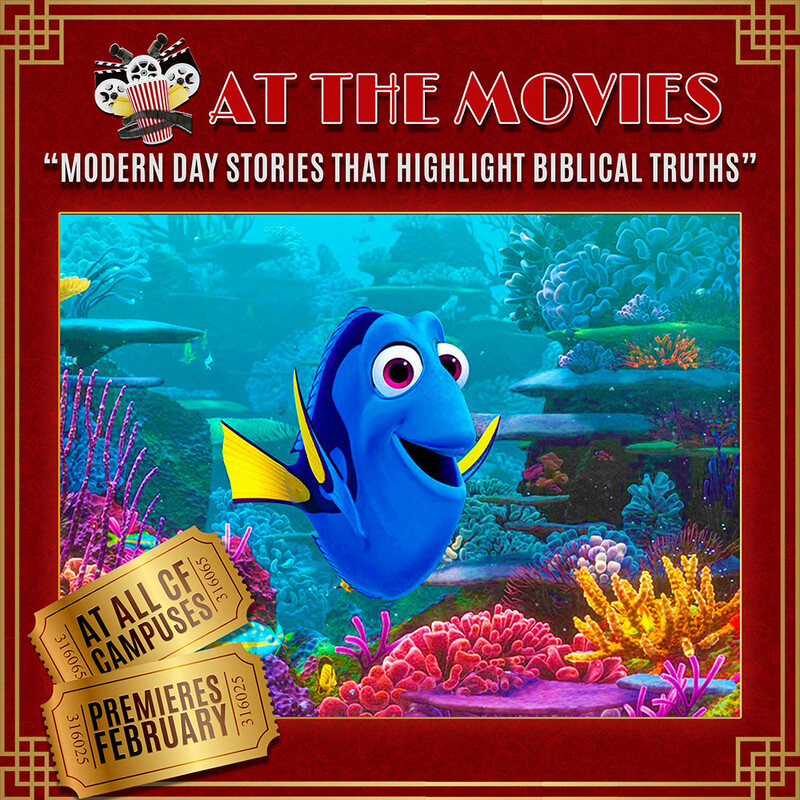 Join us on Sundays for our February series: At the Movies! For the second weekend, we will be watching Finding Dory!